Introducing the next generation of rendering. 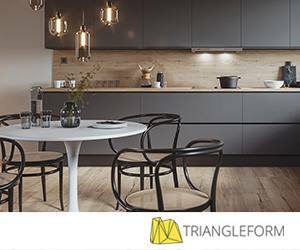 FREE WEBINAR - Discover what's new in V-Ray Next for 3ds Max. Register now! Full support for SketchUp 2018 in v-ray 3.6 for sketchup. Powerful GPU and new hybrid rendering hit SketchUp. V-Ray 3.6 for Maya adds hybrid rendering, improved compositing output, and support for Maya 2018. Professional rendering for architects and designers. 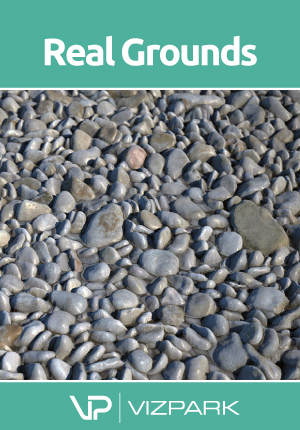 Now with Easy UI & Material Library. A yearly showcase of the amazing talent we are fortunate to work with. V-Ray Benchmark is a free utility to benchmark your hardware against other hardware when it comes to rendering with V-Ray. 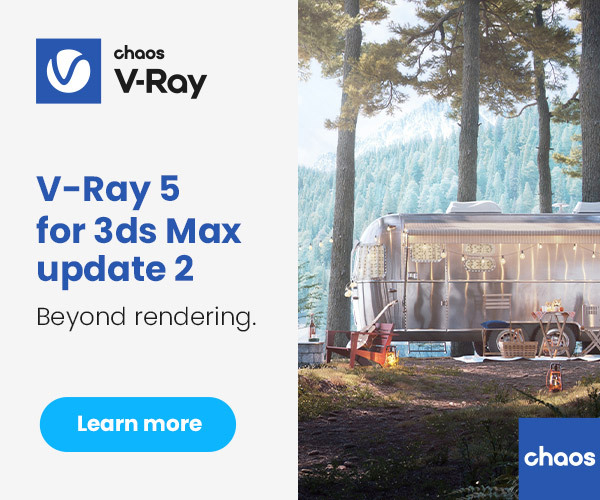 V-Ray 3.6 for 3ds Max - Now Available! Tomasz Wyszolmirski and Vlado live! Next-Generation GPU Rendering : High-End Production Features on GPU. The artists dealing with architectural visualizations are soon to get Vray for Unreal Engine 4. V-Ray 3.5 for MODO is a huge update, and it’s available now. Enjoy! 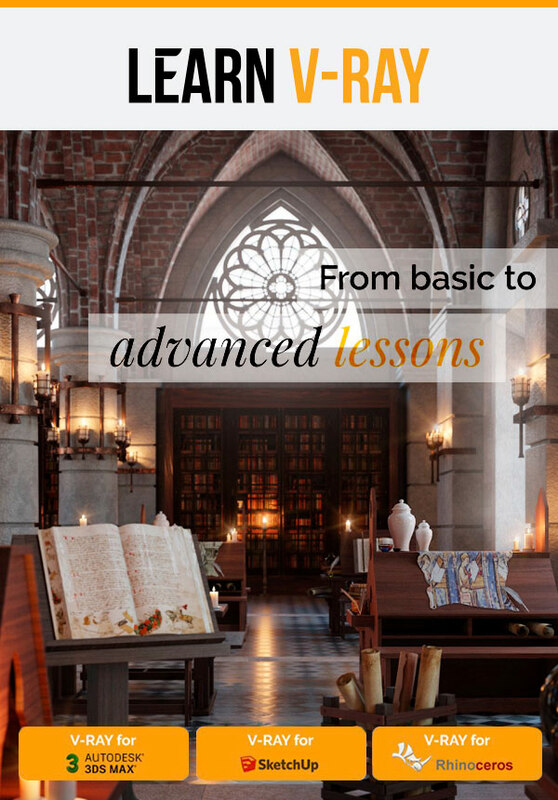 FREE WEBINAR – Discover what's new in V-Ray 3.5 for Maya. 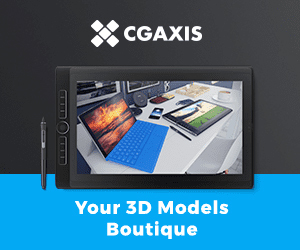 ChaosGroup relaesed the latest webinar of V-Ray 3.5 for 3ds Max. Enjoy! Tomasz Wyszołmirski In this post will point out and review the newest features and improvements of upcoming V-Ray RT GPU 3.5. V-Ray 3.5 for 3ds Max is coming soon! Partnership will add V-Ray fidelity to browser-based presentations. To support this partnership, Chaos Group has also made a €2 million investment in the company. VRscans Library is now available for 3ds Max. 400+ photoreal materials at your fingertips!!! Phoenix FD for 3ds Max is now available. Itis a powerful tool for fluid simulations. Aimed to meet the needs of VFX artist to simulate fire, smoke, explosions as well as liquids, foam and splashes, it has now become universal simulation software for every production house. V-Ray for MODO, a powerful rendering system optimized for large productions and photoreal design projects is now available. Automatically remove noise and cut render times by up to 50% with the new V-Ray Denoiser. V-Ray’s denoising technology is non-destructive, giving you the original render and the denoised version for even more control in post. V-Ray 3.3 for Maya is here, and it’s fast!